DALLAS, Oct 27, 2010 / — St. Jude Children’s Research Hospital will host its annual “Evening Under the Star Party” on Friday, October 29, 2010 honoring Aileen and Jack Pratt. 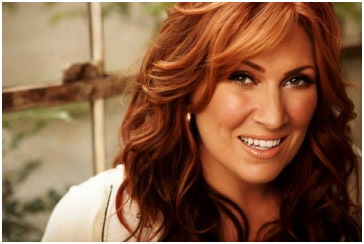 This year’s party for friends and supporters of St. Jude will take place on the field of the new Cowboys Stadium in Arlington, Texas and feature cocktails, dinner and live entertainment by award winning country singer Jo Dee Messina. Throughout the evening, guests will also have the opportunity to bid on exclusive items during a live and silent auction and throw a few footballs on the field. Individual tickets are $250. To purchase tickets and for more information on sponsorship opportunities, contact Christina Baugh at 972.594.8080 or christina.baugh@stjude.org.